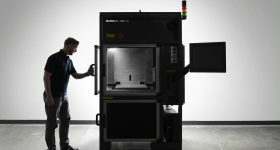 Tire manufacturer Michelin have explained plans to 3D print molds for new tires’s using their joint venture with Fives industrial engineering group. Formerly known as Fives-Michelin Additive Solutions, the venture has recently had a name change to ‘Addup Solutions’. 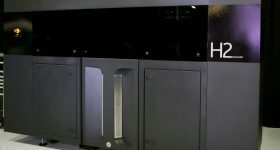 The tire manufacturer will to use additive manufactured molds in order to create longer-lasting tires even at low tread depth. 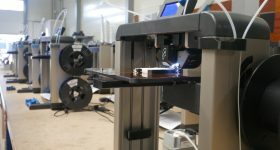 With 3D printing, we are able to make molds with very complex features. The idea is to have tread features that can regenerate throughout the life of tire. Michelin are utilizing the partnership to improve the production of new tire designs. 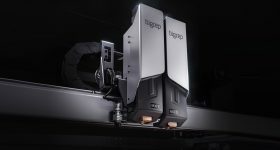 Addup was created in order to develop 3D printed metal after Michelin claimed they have been using additive manufacturing to create prototype parts for years. The collaboration was originally announced in 2015. 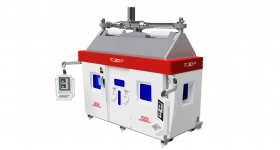 Addup also announced a partnership with Belgian aerospace manufacturer Sonica last year. 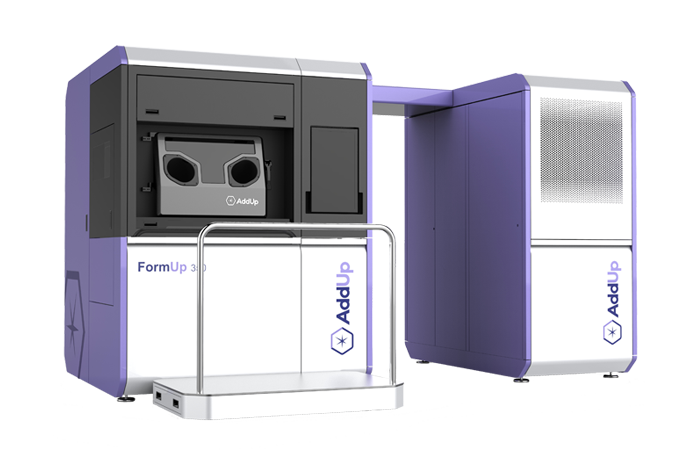 Addup’s FormUp 350 machine. Image via Addup. 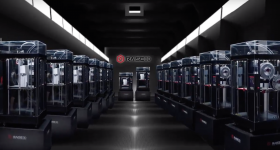 Pierre Robert explained how additive manufacturing had enabled the company to refine their research and development process in order to create ‘exceptional‘ tires. Fives, originating in France, “designs and supplies machines, process equipment and production lines for the world’s largest industrials including the aluminium, steel, glass, automotive, aerospace , logistics, cement and minerals, energy and sugar sectors.” While global tire brand, Michelin are known primarily for their rubber tires, Michelin stars, and their Bibendum (Michelin Man) mascot. 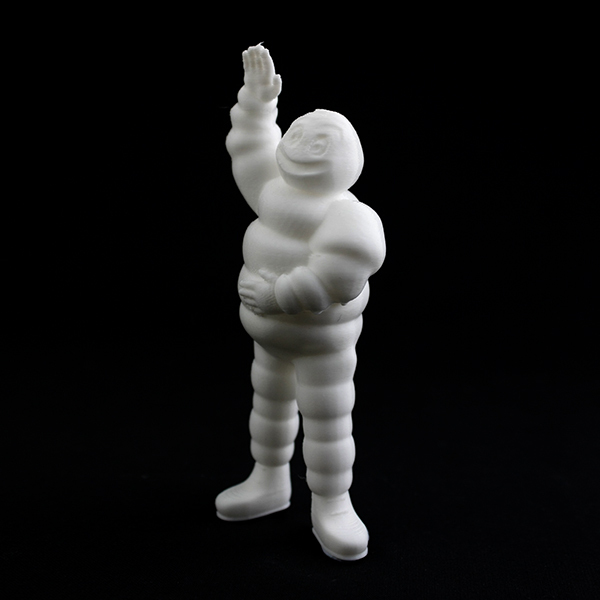 3D printed Michelin Man, otherwise known as Bibendum. Photo via MyMiniFactory user Michael A. Parker. 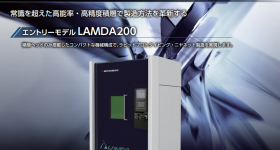 Addup Solutions recently unveiled their metal 3D printer called the FormUp 350. 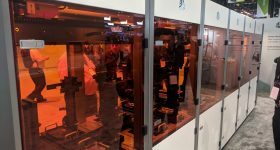 The direct metal multi-laser melting machine was showcased for the first time at Formnext last year. Featured image shows a Michelin branded Dodge car. Photo via Fiat Chrysler Automobiles: Corporate on Flickr. 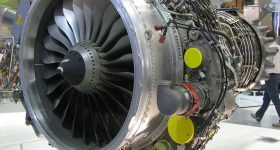 Originally reported by European Rubber Journal.